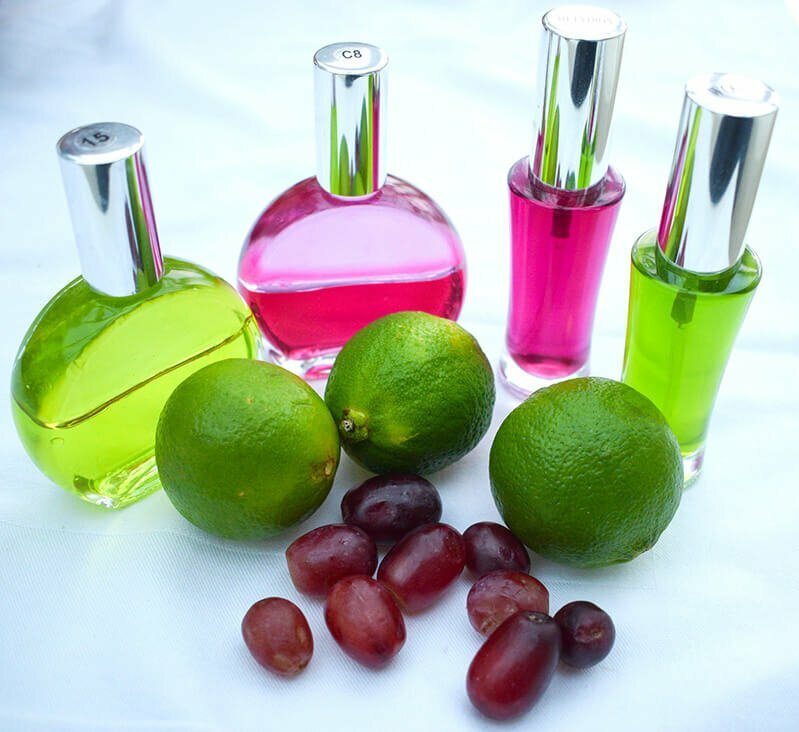 We all connect with color on a daily basis through the clothes we wear, the furnishings in our home, the wonderful array of colors in nature and, of course, the luscious fruits and vegetables we eat. At this time of year, many of us are surrounded by the glorious colors of all the wonderful summer fruits and vegetables nature has to offer us. Our senses are heightened, our bodies are more relaxed, and we have more time to enjoy the beauty of the natural world. Yet we often take color for granted, not noticing the effects it has on us and the potentially powerful impact it can have in our lives. Color affects us on every level, even a physiological one. In a red room, your body temperature will literally rise, and, in a blue room, you will cool down, so even if your conscious mind doesn’t recognise color and its properties, your body does. Have you ever noticed that when you are out in nature, surrounded by green, you literally breathe more deeply, open your lungs and generally feel better? It is not just the fresh air making you feel this way! The color green can actually have a positive effect on the heart and lungs and bring about feelings of peace and harmony. Almost everyone responds to color on a purely instinctive level. Think about how you choose which fruit is going to be the tastiest, juiciest and ripest. 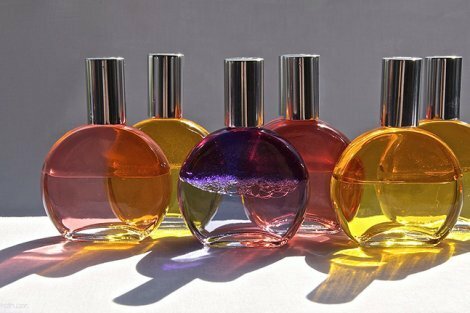 Along with the smell or texture, color is also likely to be a factor in your choices. How about the color of the car you drive, the furnishings in your home, the clothes you wear, the colors in nature that call to you most? What is it about a certain shade of color that makes you choose it over another? 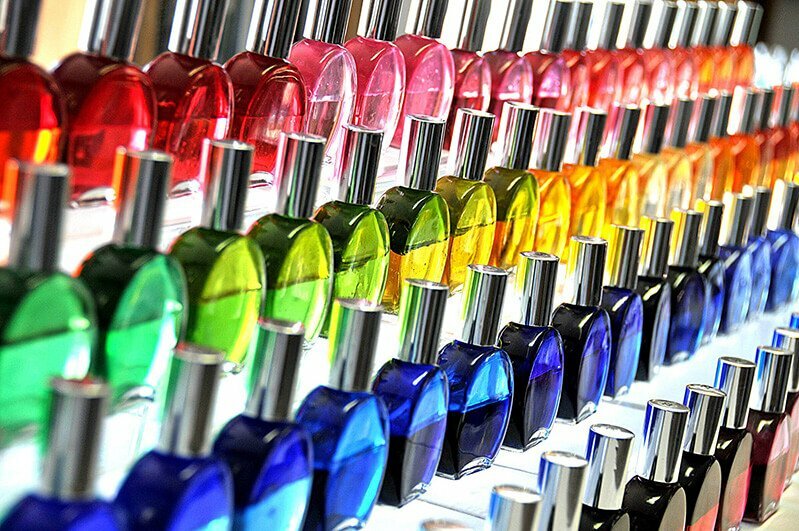 Have you ever wondered why you like a particular color, why one is your “favourite” and not another? Is it just random or is there a deeper meaning behind your choices and preferences? Every color has qualities and attributes associated with it. In fact, color is a kind of language, one we can learn to understand and utilise in our daily lives. When you become consciously aware of color, you may begin to look at yourself and your color choices more closely, and, as you do, you are tapping into the basic psychology and language of color and learning more about yourself and the world in the process. When you begin to understand this language, it can open you up to an enormous amount of information, insight and meaning in your life. The language of color is one that is understood by your soul and heart, if not always your mind, but if you start to use color consciously as a tool, you may find that it can help you better understand your relationships, your work and career, your health, your finances and even your spiritual connection. Color has always been recognised as a powerful form of therapy and was used in most ancient cultures, including Egypt, Greece, China and India. 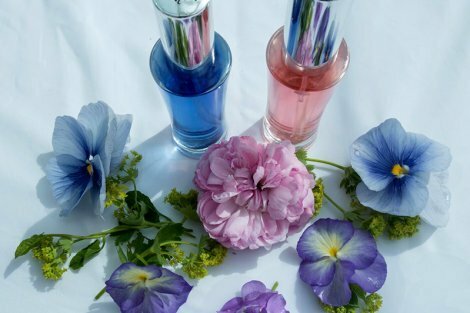 Nowadays, color is used therapeutically throughout the world in a multitude of ways and can be combined with virtually any other form of healing or therapy to great effect. With color therapy, you are offered the opportunity to take what is buried in your subconscious mind and bring it to the surface. Color can help you heal your past and open doorways to positive change and growth for the future. Often you know what you’d like to change or what isn’t working anymore; you just can’t always get your mind, heart and body to align to make the changes happen. This is where color therapy comes in. In color therapy, we take a person’s instinctive response to color, add in meaning through the psychology and language of color and then, with systems such as “Colour Mirrors,” a beautiful and powerful range of colored oils and essences, we add a touch of something special that is perhaps hard to define but potent nonetheless! 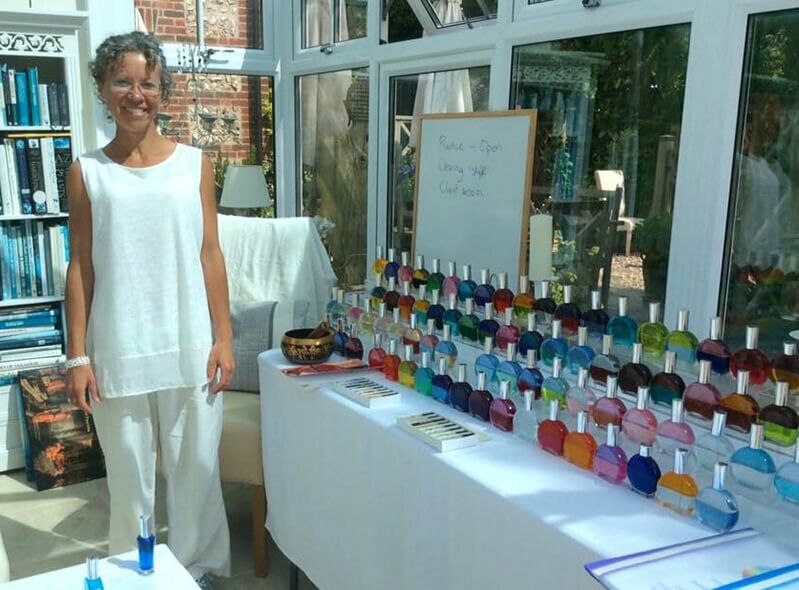 Korani Connolly poses at a Colour Mirrors practitioner course. 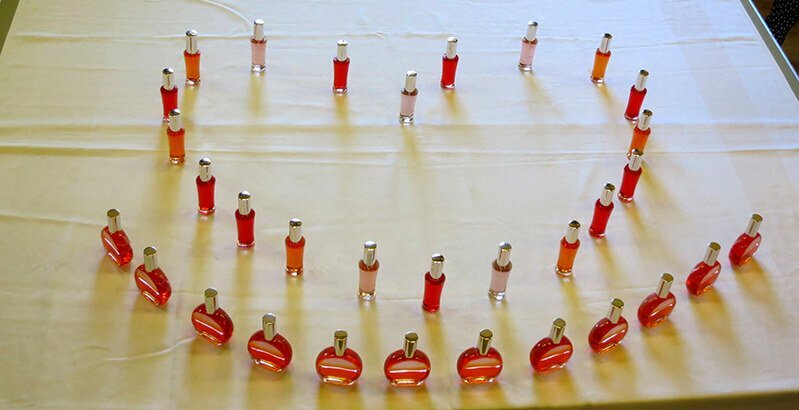 Korani is an internationally recognized leader in color therapy. The New Zealand-born England countryside resident is a Colour Mirrors practitioner, teacher, teacher trainer and author. I first came across Colour Mirrors when I organised a Mind, Body and Spirit Festival in England in 2004. 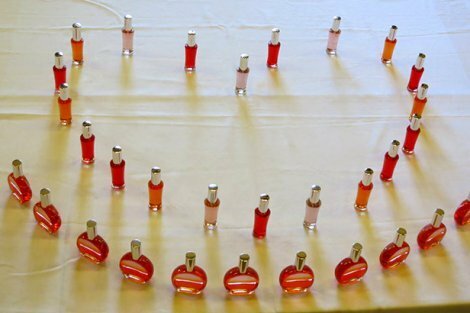 One of the stall-holders was displaying an incredible array of colored oils and essences in beautiful glass bottles. 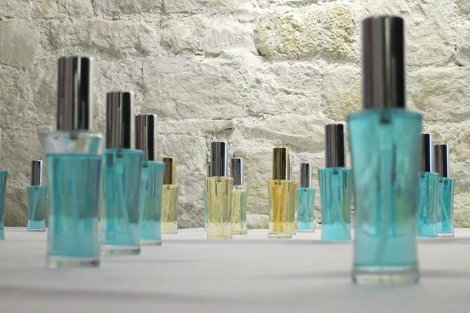 I was very drawn to them and wanted to know more so I had a “reading” in which I was asked to choose the bottles I liked best. The therapist proceeded to tell me in incredible and accurate detail where I was at in my life, the challenges I was facing and the gifts that lay ahead. From that moment, I was hooked! I had already been working with healing energies and holistic therapies and knew immediately that this was my next step. I trained as a color practitioner and then, when I met the creator of Colour Mirrors—color psychologist, healer and artist Melissie Jolly—in 2005, I trained first as a color teacher and then some time later as a teacher trainer. Since then, I have incorporated color into all my work with great results. It enhances everything else I do and is swift, accurate and powerful in helping my clients and students get clear on their issues and resolve them. As a Colour Mirrors client, you are asked to choose from the range of colors those that stand out for you, those you find most beautiful, those that call to you. By interpreting the language of your choices, a color practitioner is able to gain insight into your fears, challenges and blocks and help you find ways to overcome them. From your choices, your practitioner is also able to see the gifts, skills and blessings you have available to you and help you access them more easily. Colour Mirrors can help reveal to yourself insight on your relationships, work, health, spirituality and more. 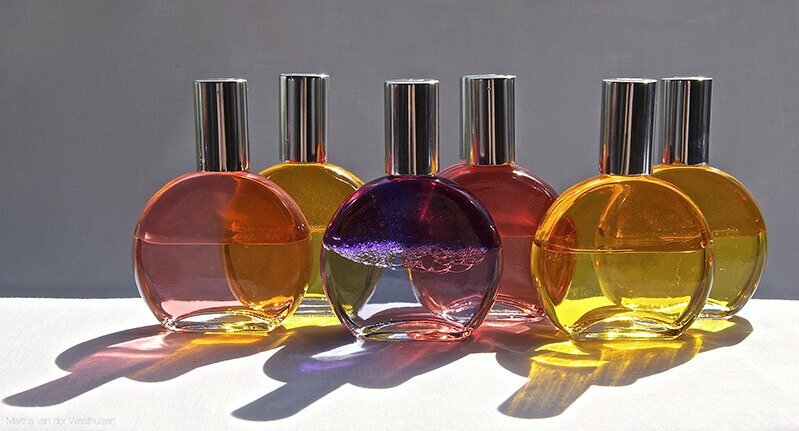 These round oil bottles have a base of avocado oil and purified water, with various other essential oils added depending on the color or colors. Photo credit: Martha van der Westhuizen Photography. 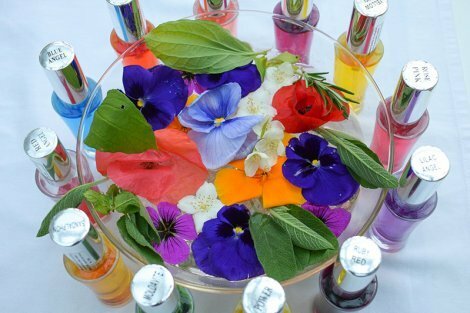 After your session, you can then literally infuse yourself with color by spraying the colored essences onto your body or into your space, rubbing the oils into your skin, meditating with the colors and even bathing in them. Doing so enables the healing messages of the color and the products to get to the very core of your being. It also enables your body to really “get” what you and your therapist have discussed during your session. 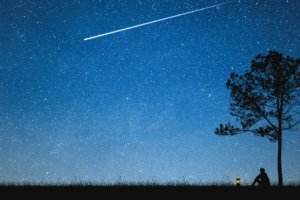 Even when you know what you want to have or do or change, your body may go into fear or resistance, usually as a result of past trauma or challenges, and stop you from taking the steps you know you need to take. With the help of the soothing, healing colored oils and essences, your body starts to feel safe enough to make the changes. As a color therapy practitioner and teacher, I have seen over and over again how color and Colour Mirrors help bring about shifts and changes, often swiftly and easily. One of the joys of working with this system is that it helps you bypass the conscious mind and go straight to the heart of what is really going on. 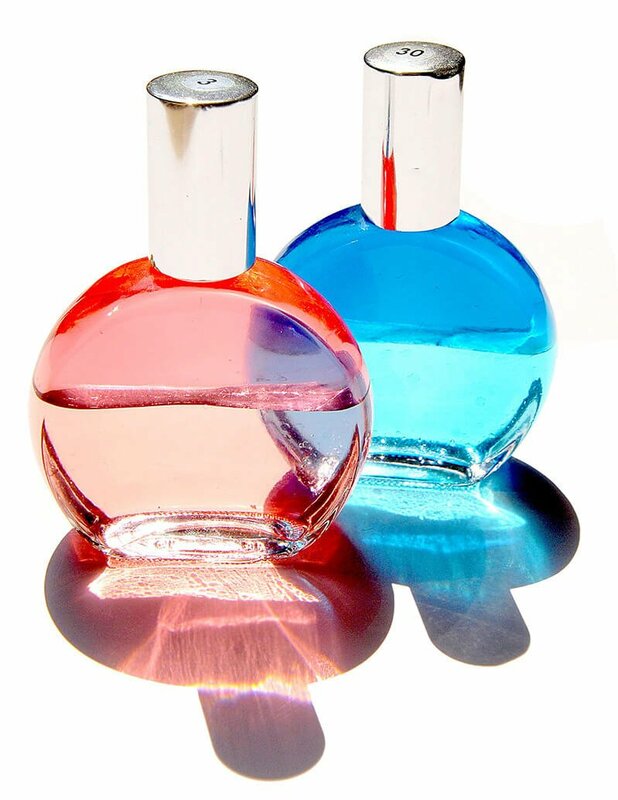 The bottles and colors you choose are like mirrors of your soul—they reveal what is behind your behaviours, choices and challenges and help you gain clarity as to why you’ve been following the path you have and how to change course if that is what you truly desire. They can then help release you from your mind’s programming and patterning by showing you possibilities and other ways to move forward. The color choices you make will provide strong clues as to where your heart really lies and what you really want to be doing. If you’re working as an accountant and your heart yearns to be an artist, the palette of colors you choose is going to tell your truth. It will be plain to see—even if you have suppressed your desire to break out and be more creative, the colors will tell the story! What you then do with this information is, of course, entirely up to you, but once you’ve seen something graphically and in color, it becomes harder to hide from your truth. Mesmerizing Colour Mirrors invite the curious, the open and the guided to look deeper. When I began to embrace a mostly fruit-based lifestyle about two-and-a-half years ago, my connection with color was definitely enhanced. I began to experience color in an even more tangible, physical way through the glorious colors of the fruits I was eating, and I found my enjoyment of color and fruit went through the roof as I explored the connection between them. I am often entranced by the vivid gold of a mango, the exquisite beauty of a raspberry or the soft glow of a perfectly ripe peach! I love the increased spiritual connection that a fruit-based lifestyle has opened up for me and see color and fruit working beautifully hand in hand to lead people toward more compassionate, loving and joyful ways of living, relating and being. 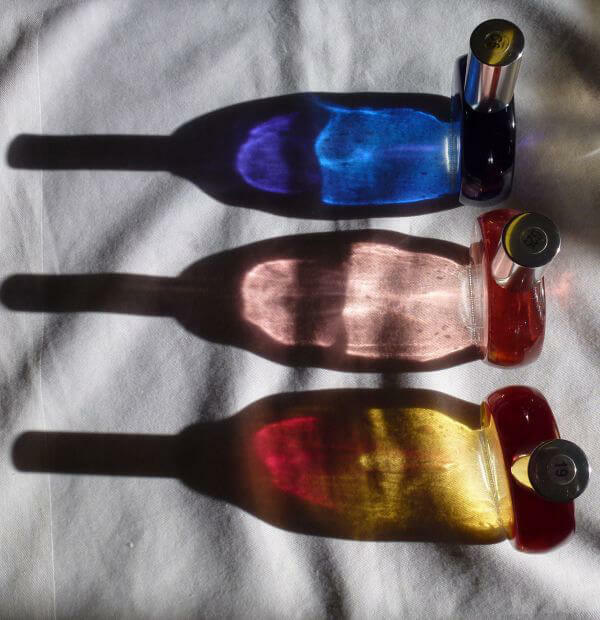 The Colour Mirrors bottles are all created with the highest spiritual intent and are infused with a deeply loving light that is quite tangible to many people who connect with them. Combining them with a high-fruit lifestyle brings me huge joy! Now that summer has come to the Northern Hemisphere, I am overflowing with gratitude for an abundance of fresh, ripe, beautifully colored fruits and vegetables: juicy watermelons, delectable berries, flavour-filled nectarines, lush papayas and so much more. Color feeds us on levels other than just the physical, however. The colors we take in through our fresh natural foods nourish and nurture our heart, our soul and our spirit as well as our physical body. Nature has provided us with the full array of colors to enjoy through our foods, and if we look at the link between colors and the chakras, or the energy centres of the body, and relate them to different fruits, we can see just how abundantly nature serves us through her gifts. Photo credit for this and the top featured image: Ruby Delaney’s Picture Factory. Tomatoes, strawberries and other red fruits connect us with our root chakra, which sits at the base of our spine. These rich red, earthy fruits bring a zingy, enlivening quality, which boosts our energy levels and vitality. Peaches, apricots and other coral- and peach-colored fruits relate to the sacral area of our being, deep in our belly. They bring a soft, nurturing, feminine quality to help us feel nourished and cared for. 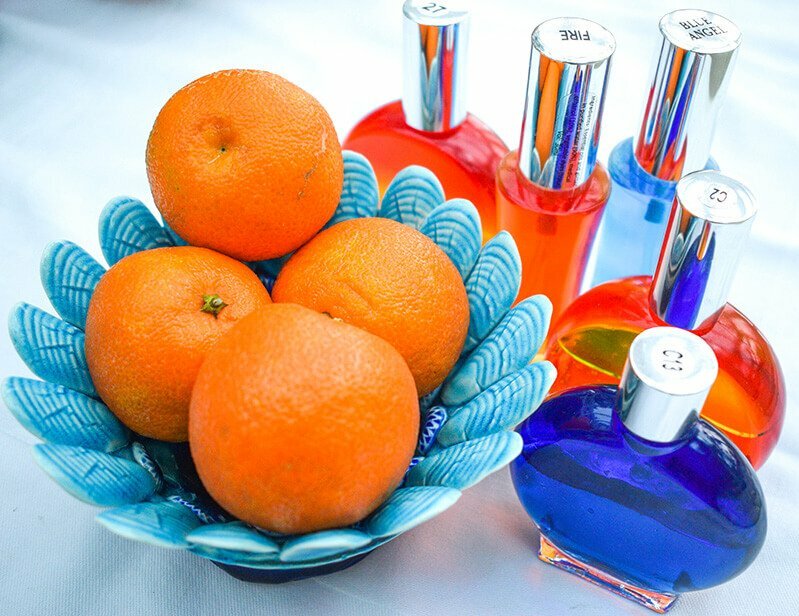 Orange fruits also relate to the sacral chakra and can bring a powerful sense of well-being and joy. Coral and orange are very healing colors for shock and trauma, and fruits in these colors can play a part in supporting our healing journey. Yellow fruits such as bananas and lemons are powerfully balancing for the solar plexus, an area where we often store fear and confusion. They help us feel more empowered and less stressed. Mangos and other golden fruits can help strengthen the solar plexus, putting us more in touch with qualities such as expansion, wholeness and authentic power. Tender leafy greens and green fruits relate to the heart chakra and bring a sense of balance, harmony and peace. Green is also healing for our emotional heart and our relationship issues and brings a sense of spaciousness and relief from pressure. “The colors we take in through our fresh natural foods nourish and nurture our heart, our soul and our spirit as well as our physical body,” Korani Connolly writes. Green, for example, involves the heart chakra and brings balance, harmony and peace, among other feelings. Photo credit: Ruby Delaney’s Picture Factory. Blueberries and other blue or indigo foods connect us with our throat and third eye chakras, which are much to do with communication of the verbal and nonverbal, intuitive kind and bring serenity to our thoughts. 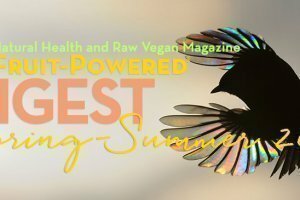 Blackberries, plums and other purple foods relate to the crown chakra, which is the seat of our spiritual connection and can help us open to the potent power and light of our spirit. I invite you to explore which fruits and colors call to you this summer. Begin to notice the colors that you feel most drawn to—they all have something to share with you! 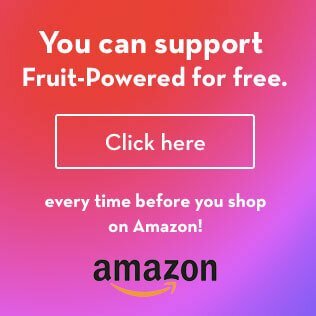 Next time you go shopping for your favourite fruits, notice what your body desires. Which colors call to you, draw your eye, make you feel joyful or nurtured or peaceful? When you reach for your clothes in the morning, start to notice the colors you go for. Why is it that one day you reach for a bright red coat and on others you want a black sweater or a sky blue shirt or a pale green scarf? Start to notice how your moods and energy play a part in your color choices. If you would like a simple explanation of some of the qualities each color relates to, you can use this quick reference guide. 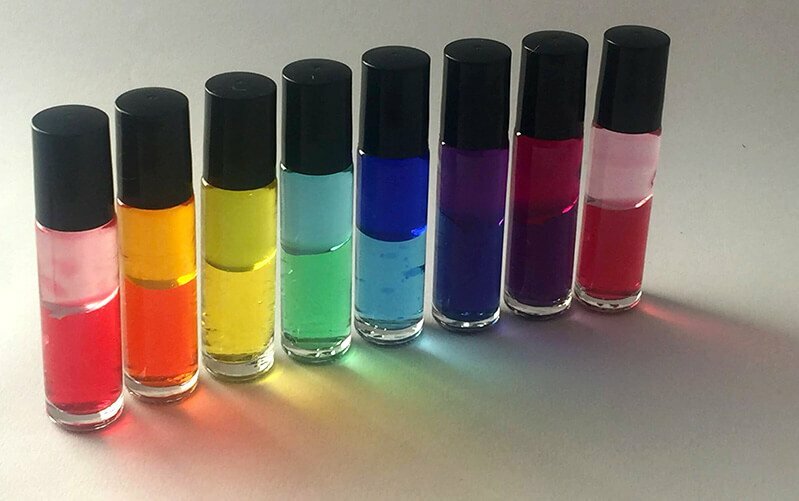 If you would like to know more about color therapy, there are many ways to explore it, from crystal healing to colored light therapy and even simply using colored fabrics on your body and chakras. If you’re very drawn to a particular color, you may like to buy flowers (and fruit!) in that color, surround yourself in objects and furnishings in that color and wear clothes of that color. 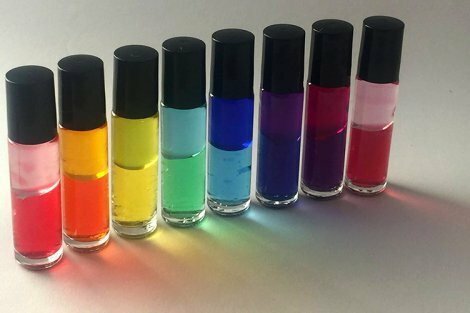 You may even consider purchasing a Colour Mirrors oil or essence to really let your cells get the energy and messages that color has for you! Photo credit: Ruby Delaney’s Picture Factory. Photo credit: Martha van der Westhuizen Photography. Photo credit: Katherine Louise Jones. Visit Katherine Louise Jones’ website. For many years, I offered one-on-one healing sessions using color and still do so occasionally on request (in person and by Skype). Now, however, I mostly enjoy taking my knowledge and skills to groups and offer workshops and courses using color to help people better understand themselves and their lives. It is a fascinating world and one that continues to inspire and enthrall me and my students. 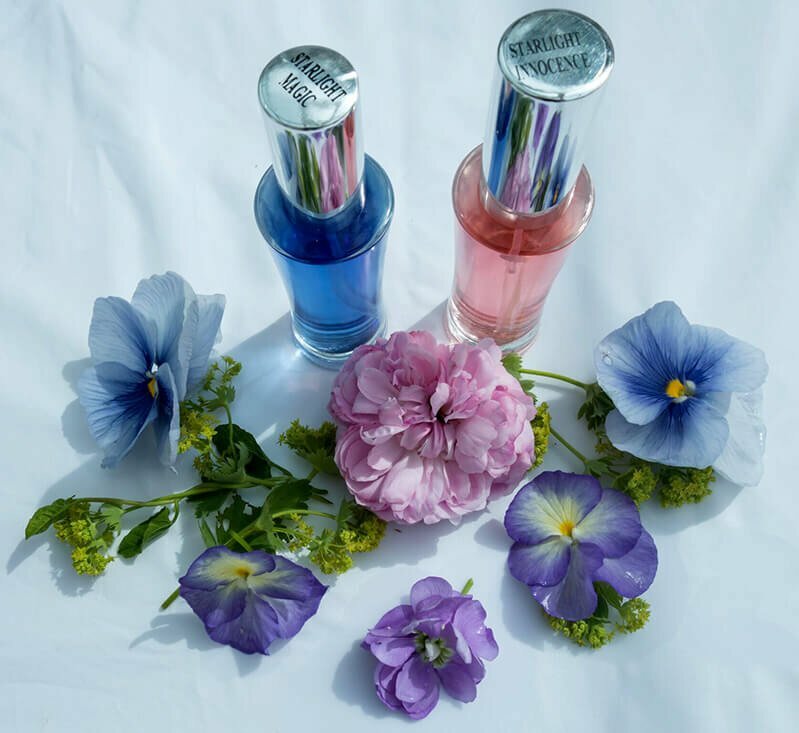 I offer Colour Mirrors practitioner and teacher training courses and, in addition, I have a personal interest in helping people evolve spiritually, so I run color-based workshops on spiritual growth. I have written a book and two e-books based on the Colour Mirrors system. The first, The Language of Light, is about a set of golden “keys” to living a more joyful, balanced and inspired life. A Book of Platinum Light is a short but potent e-book that acts as an energy transmission as you read it, opening you to the vastness of your higher “cosmic” self. Color Conversations is an e-book designed for Colour Mirrors practitioners that covers the huge and revealing world of color combinations. On my website, I also offer webinar series and audio programs based on the Colour Mirrors system, which can be taken by anyone anywhere in the world. If you would like to know more about color and color therapy, please visit my website and the Colour Mirrors website. The whole range of products I offer is available in the Shop on my website. 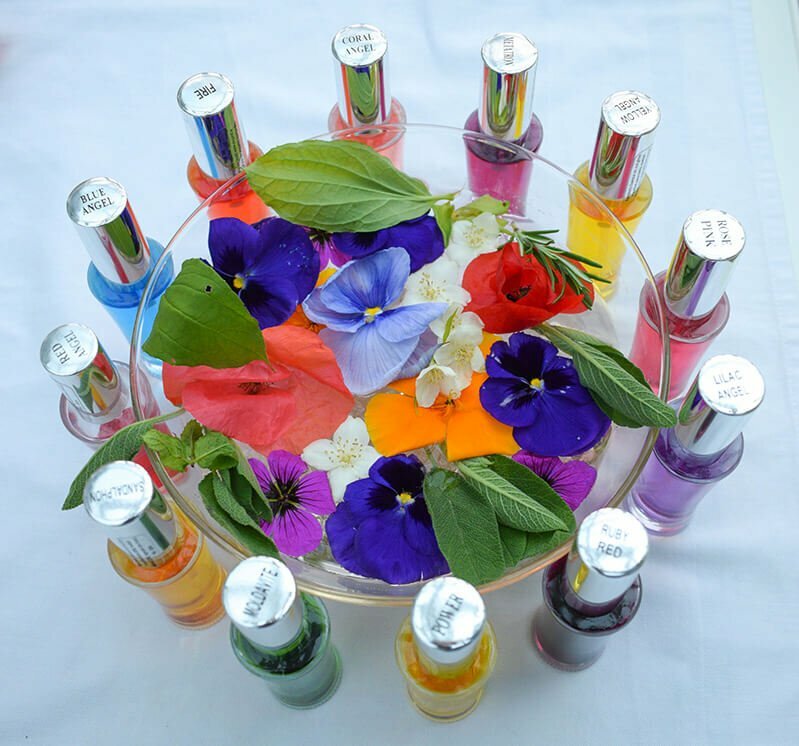 Colour Mirrors is created in South Africa and has a strong base in the United Kingdom, but we also have practitioners in many other countries, including the United States, Canada, Denmark, Norway, Slovenia, Croatia and South Korea. You can find listings of practitioners in these countries on the Colour Mirrors website. 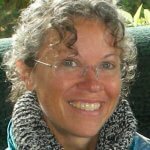 Korani Connolly is a Colour Mirrors practitioner, teacher and teacher trainer with a deep love of color, writing and fresh fruit! It is her joy to assist you to become all that you can be, inspiring you to follow your own unique path. She offers workshops and training seminars on color, healing, spirituality and personal growth. 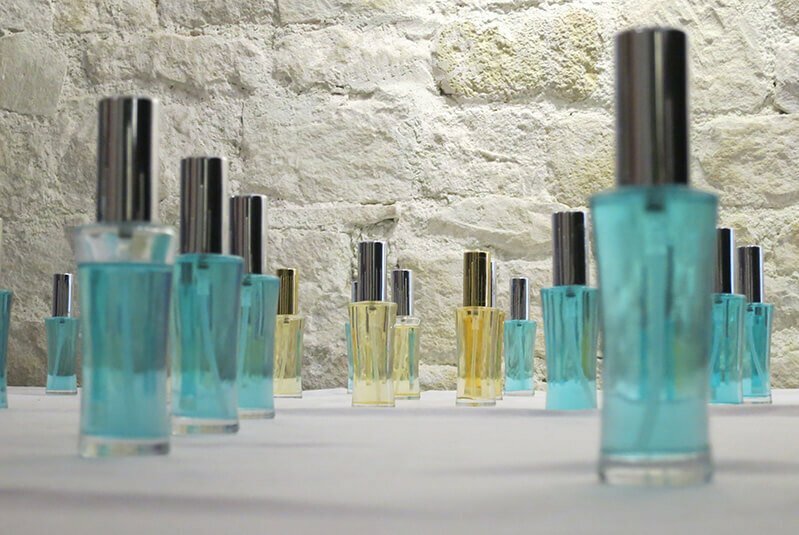 Korani has written several books about color and the Colour Mirrors system and is privileged to work closely alongside Melissie Jolly, the founder of Colour Mirrors. 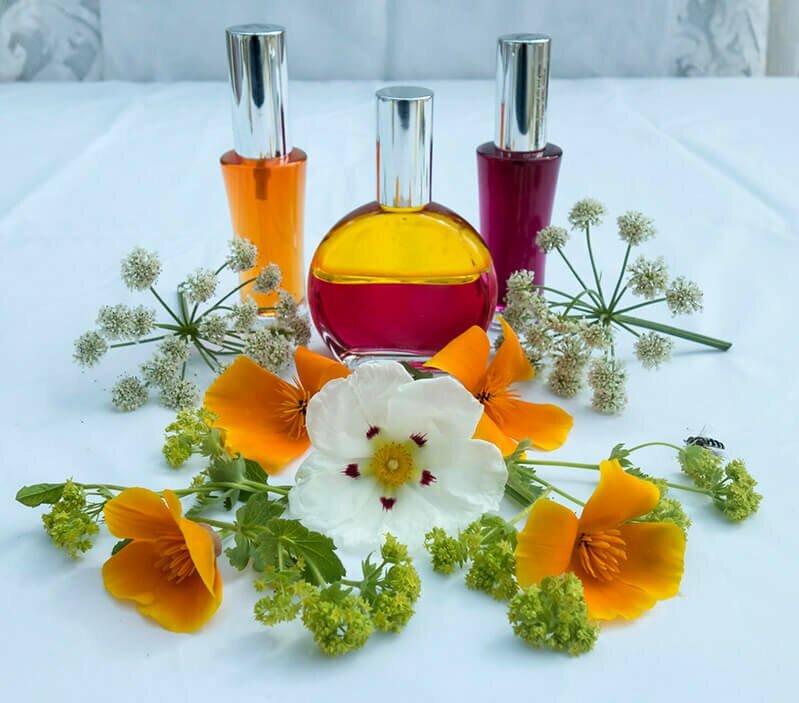 In recent years, her focus has been on co-creating a set of Starlight essences and oils with Melissie and offering workshops based around these beautiful creations. She lives in the United Kingdom and enjoys a fruit-based lifestyle.